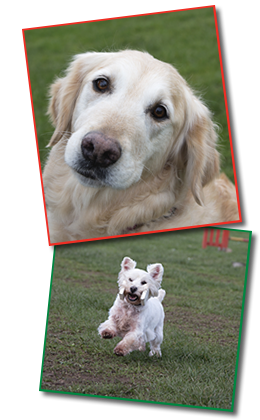 The Patch is a purpose-built facility just outside Comber, where you and your dog can train all year round. No matter what type of training you require we are certain to have a class to suit. This individual approach, coupled with our positive training and rewards-based techniques bring us great results – and we have lots of fun at the same time! To join in call Laura on: 07716 951670 or click here to E-Mail Us.